Phottix has been on the cutting-edge of innovation and excellence in the photographic industry. From the landmark Phottix Odin™ TTL Flash Trigger to the Phottix Indra360 TTL Studio Light, 2016’s TIPA Award-winning Best Professional Flash System, Team Phottix has and continues to develop new technologies while adapting existing technology with the feedback of photographers. Phottix’s current flagship trigger, the Odin II, was developed based on the input from professional and semi-professional photographers from around the world. The Phottix track record speaks for itself. Holder of 40 patents, in the last five years Phottix has become a dominant force in the photography industry. Working with Light Alliance partners Elinchrom and Sekonic, the next generation of lighting solutions are being developed. There are some amazing technologies on the horizon for photographers. Phottix can be found in our following Categories and Sub-Categories: Nikon Battery, Nikon Battery Grip, Remote Controller, For Canon, For Nikon, For Sony, For Fujifilm, For Olympus, For Canon, For Nikon, For Sony, Studio Equipment, Bag, Changing Tent, Light Stand, Light Tent, Reflector, Ring Light, Reflector. 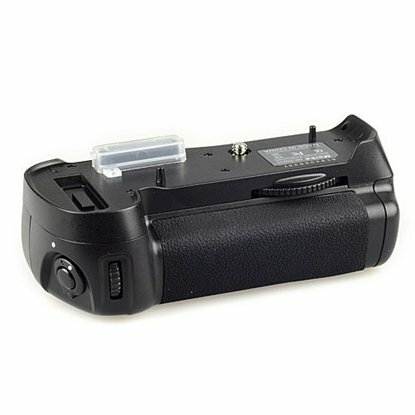 7DaysDeals.com is proud to be an official reseller, authorized retailer and distributor for Phottix in Singapore.